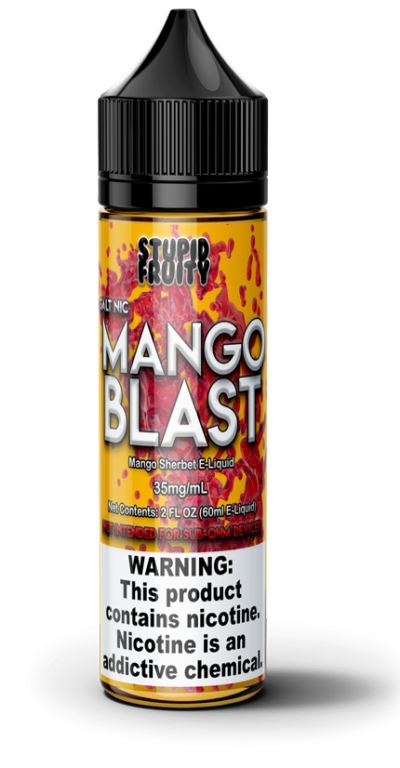 Mango Blast is the most delicious mango rainbow sherbet flavor of e-liquid on the market! • All vape juices from Mech Sauce are made in the United States in our own facility. 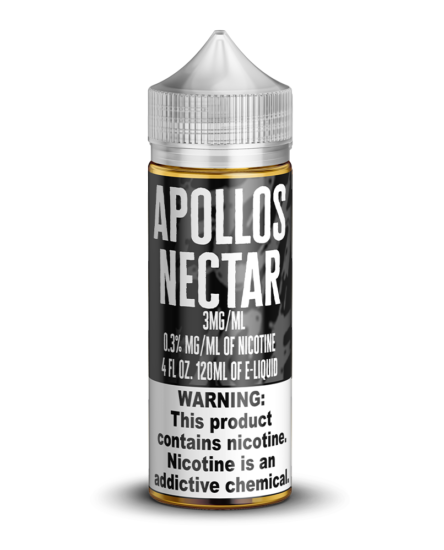 • Mech Sauce uses only the best nicotine, PG, and VG available. • You’ll never find another e-juice that tastes this close to real mango rainbow sherbet. 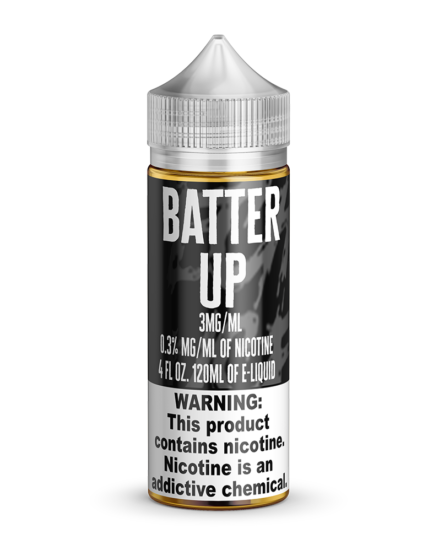 • Our vape liquids are available for shipping to most states and many countries around the world! Make sure you buy multiple bottle of Mango Blast because there’s no way you’ll be able to stop vaping it once you start. We worked as hard as we could to make sure that our mango rainbow sherbet e-liquid was as close to the real thing as possible, and we know that we succeeded! Best of all, you get every bit of flavor that the real thing has with zero calories! • Only available in 60ml chubby gorilla bottles.